Two of the country’s top attackers who failed to report to the national team will miss three pool matches at the 2017 Courts Inter District Championship in Lautoka. 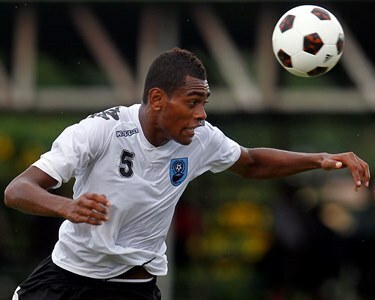 The pair appeared before the Fiji Football Association’s Disciplinary Committee last Sunday. They are Saula Waqa of Ba and Nadi’s Rusiate Matarerenga. They’re suspended after they failed to inform national team management about their absence. Fiji FA Chief Executive Mohammed Yusuf said the Fiji FA disciplinary committee have heard their case and made the decision. “The committee which comprises of three lawyers and other independent members have made the ruling and also given them final warning “Yusuf said. He said Fiji FA is serious when it comes to moving forward and this kind of behavior by our national team members would not be tolerated.